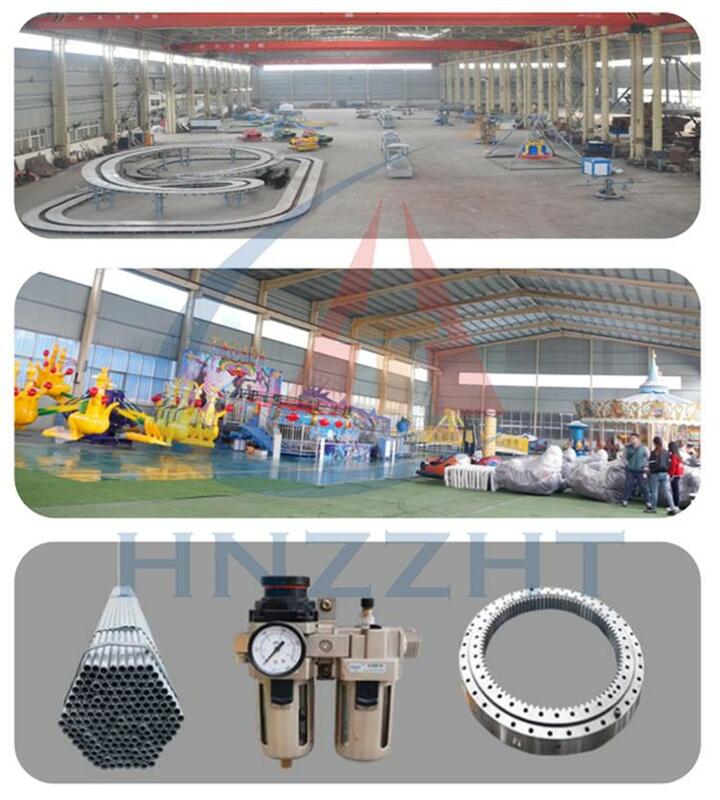 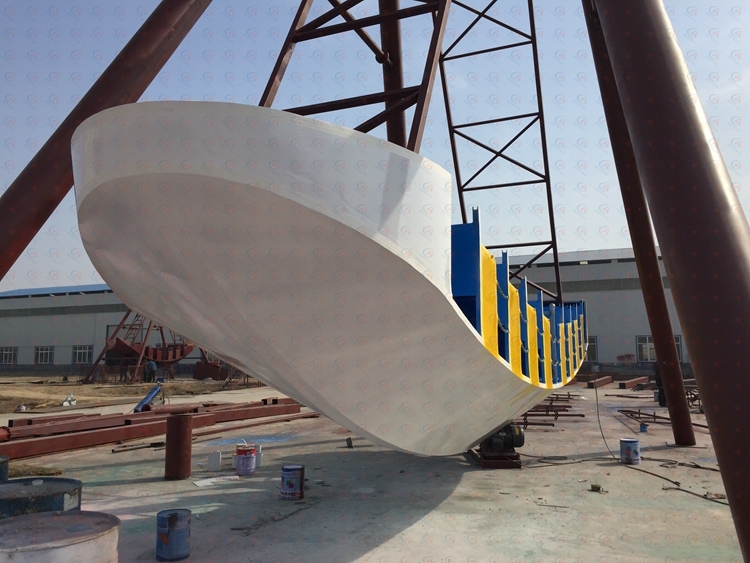 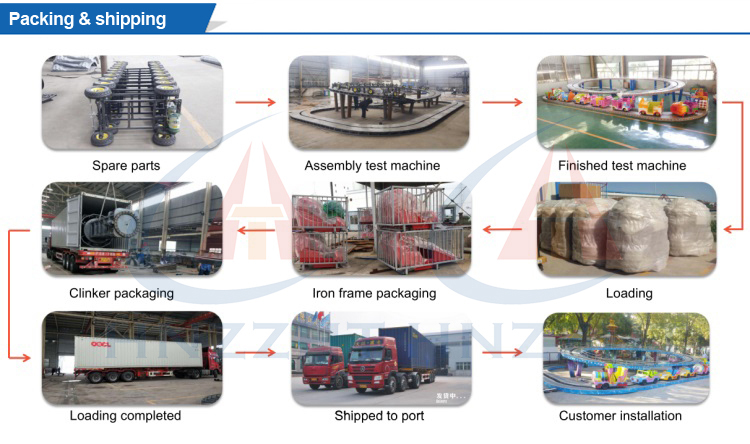 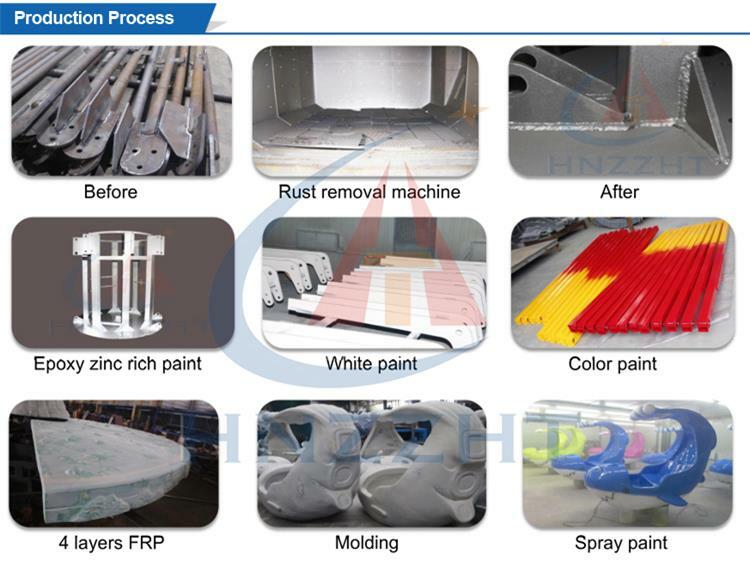 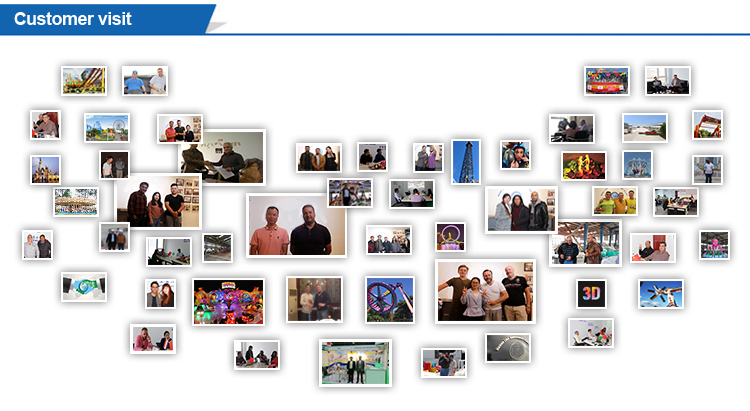 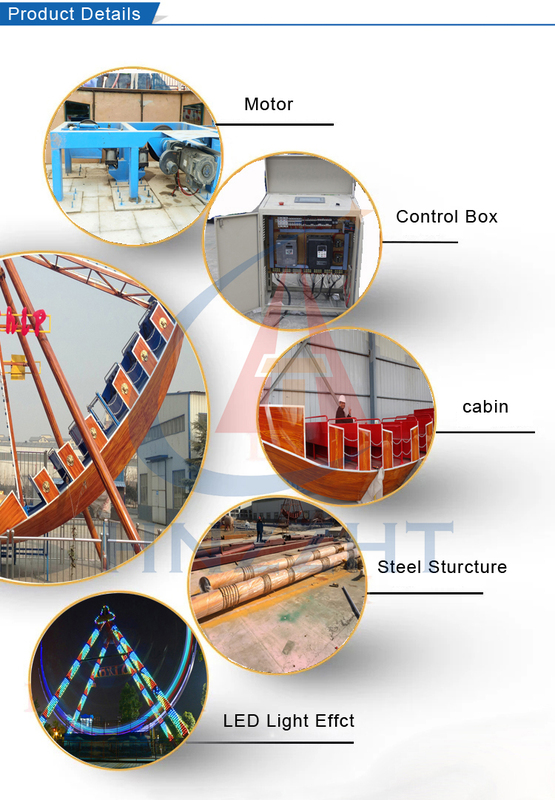 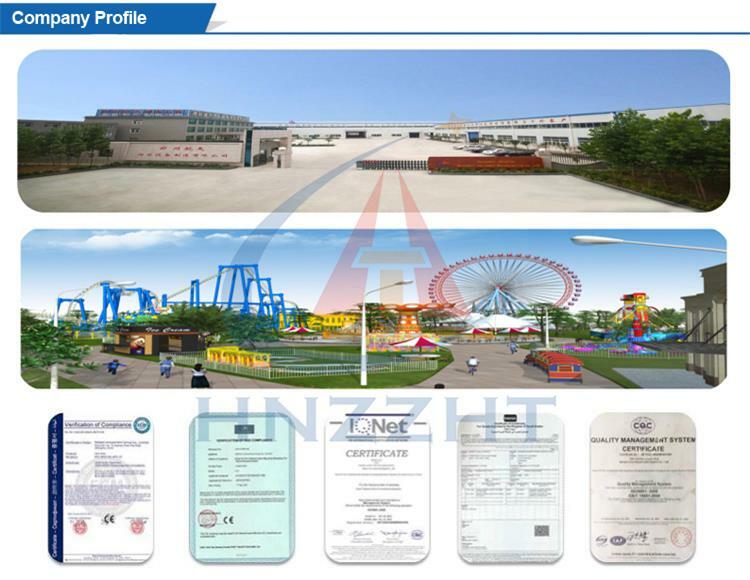 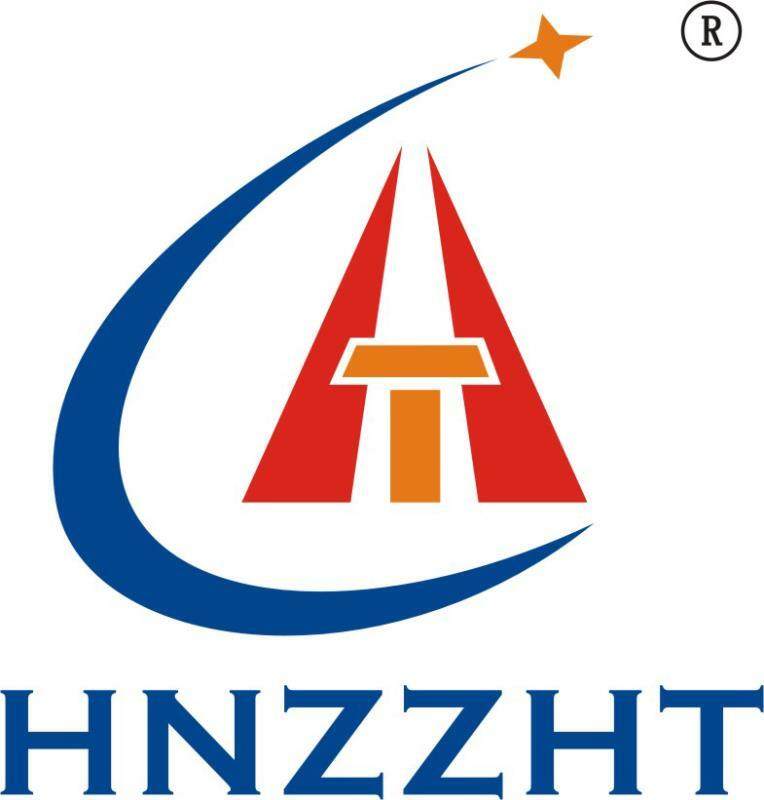 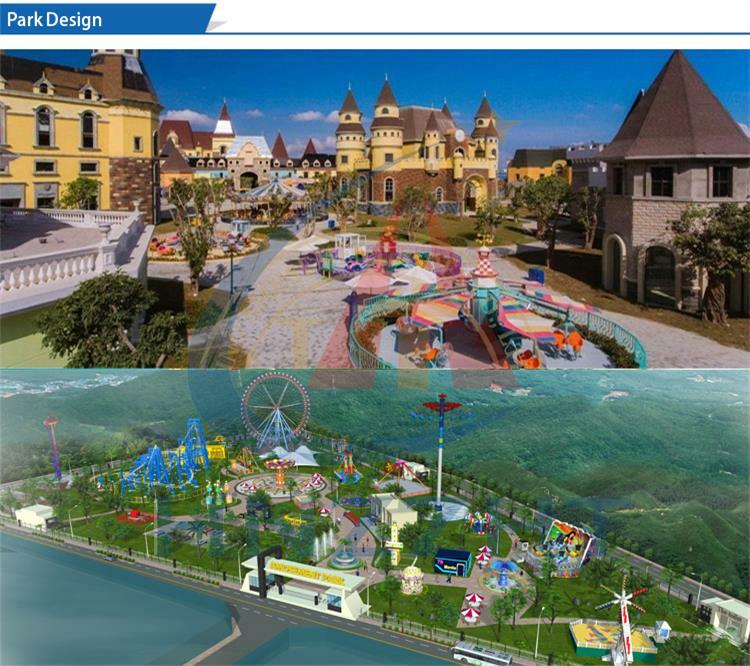 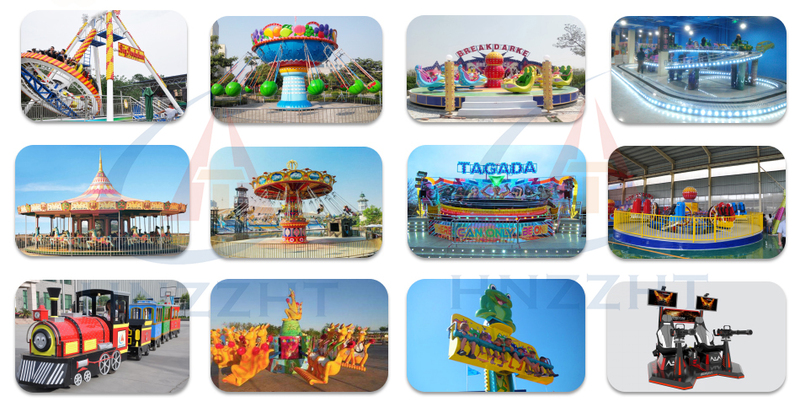 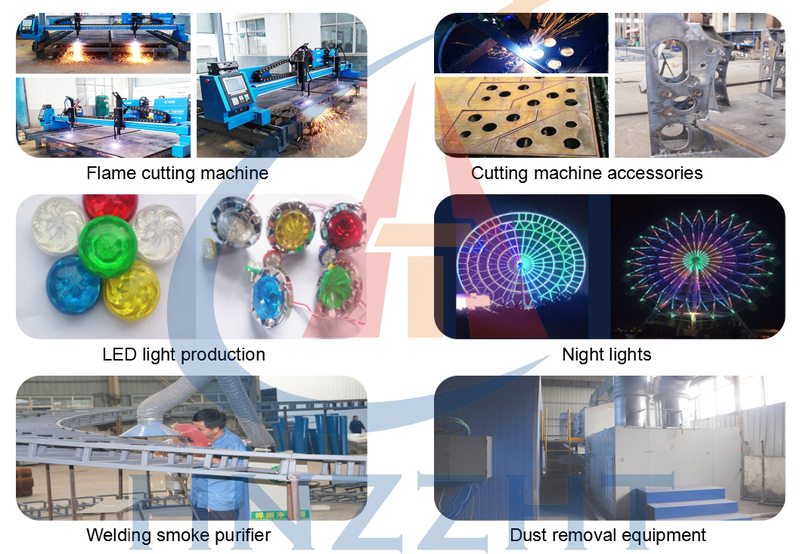 Amusement park equipment / amusement ride / pirate ship is a large horizontal axis type amusement park rides. 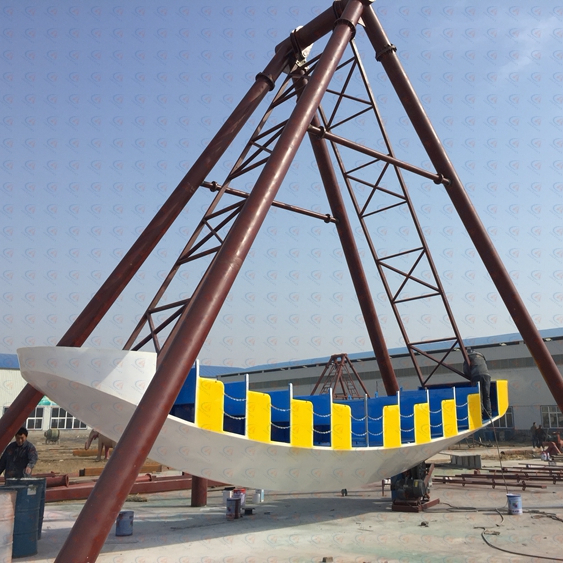 Pirate ship is named as its shape resembles the ancient pirate ship. 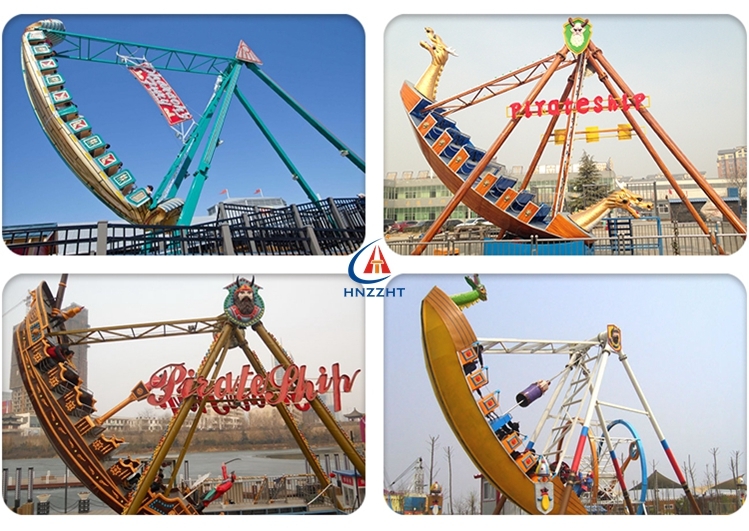 When starts, the pirate ship rides reversely swing, and gradually get higher. 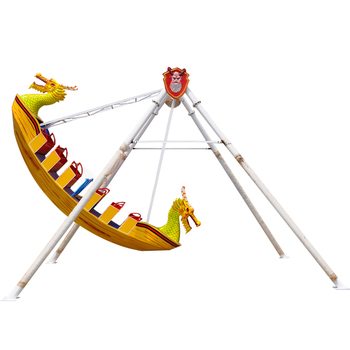 All passengers in the pirate ship, become motivated by the thrilling feel like sailing in the ancient viking pirate ship rides.